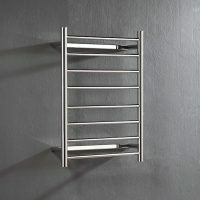 Complete your bathroom design with essential accessories, which are often overlooked. 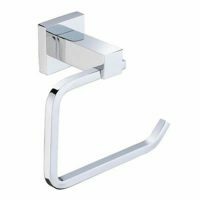 Ross’s Discount Home Centre offer a range of quality, yet functional bathroom accessories in Perth, which are not only practical but also available in a variety of styles and designs to enhance the aesthetics of your bathroom. 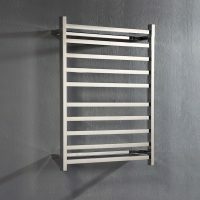 From toothbrush holders, robe hooks, soap holders, toilet roll holders, and towel hooks to glass shelves and towel rails; everything you need to make your bathroom more functional, can be found right here at Ross’s Discount Home Centre. 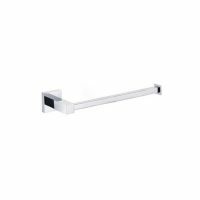 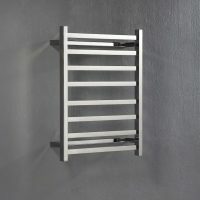 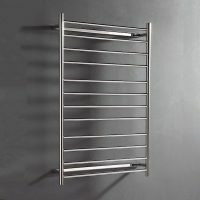 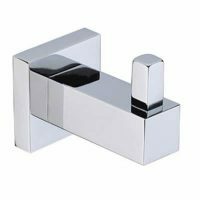 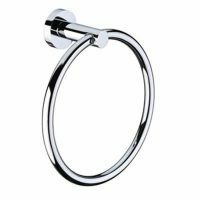 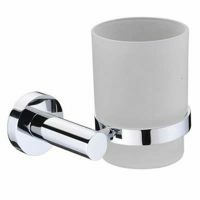 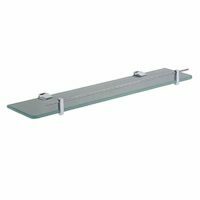 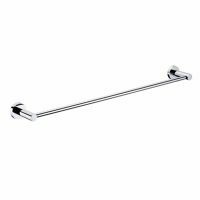 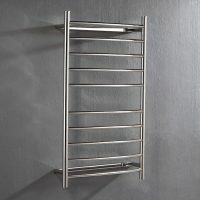 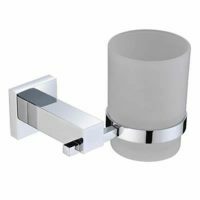 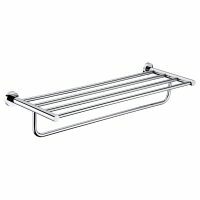 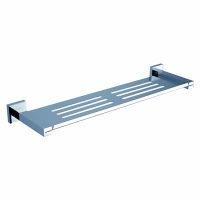 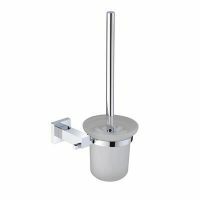 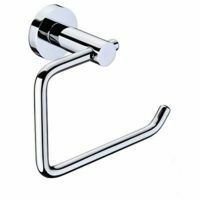 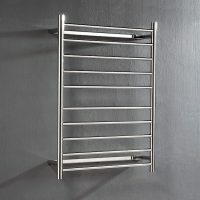 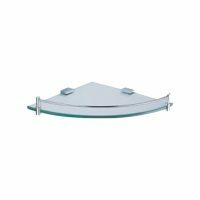 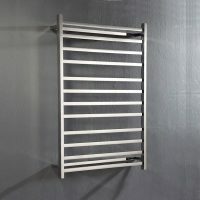 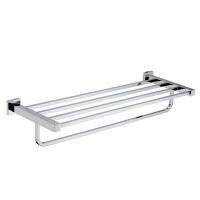 View our range of bathroom accessories below.